The winner of Beaded Hope is #10 - Cassandra! 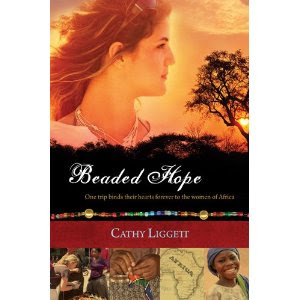 If you missed my earlier review of Beaded Hope, by Cathy Liggett, check this book out. If you are a fan of the Christian fiction genre, I really don't think you'll be disappointed.